Get Your Super Handy Travel Pocket Companion - FREE Snazzy Printable Lifesaver! 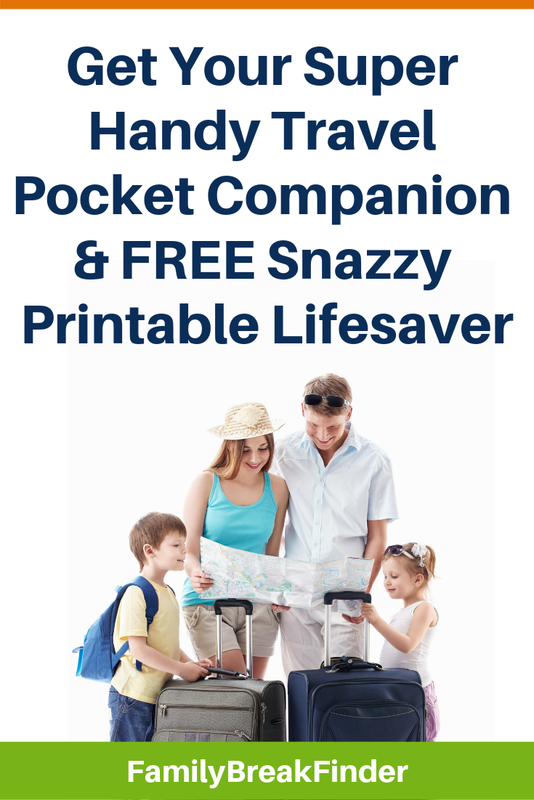 Get Your Super Handy Travel Pocket Companion – FREE Snazzy Printable Lifesaver! Before you go on holiday, download our FREE passport-sized Family Travel Pocket Companion – you won’t believe how much helpful holiday information we’ve crammed onto one page. Print it off and fold it into a passport-sized doc that you can keep with you at all times. Full details on flight delay compensation – what you can claim depending on delay times and flight destinations. 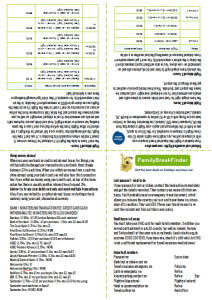 This vital FREE one pager is a family travel lifesaver! PS Have you seen our other top family travel freebies? From our 51 Top Travel Tips to The Ultimate Holiday Checklist (which tells you everything you need to pack for a family getaway) – we’ve got family travel covered.